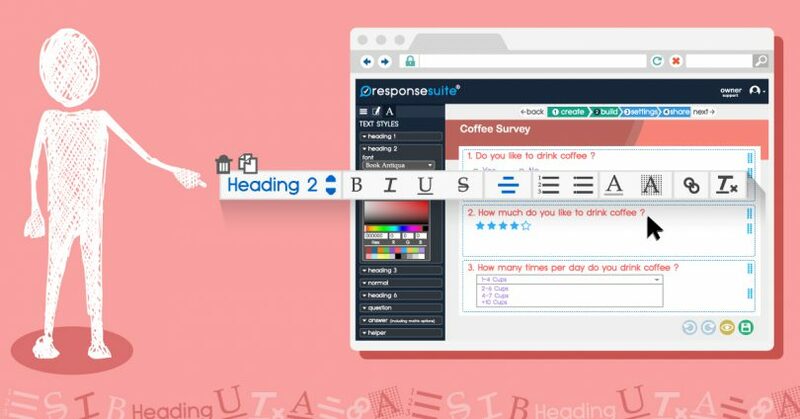 Let’s Decorate Your Surveys With Our New Rich Text Editor! We're excited to announce that we have just fired up the ‘Rich Text Editor' in our Response Suite survey builder… in the biggest update we've had so far! 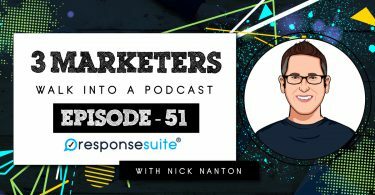 Although the default ResponseSuite theme looks great, there's nothing better than injecting your own little sparkle and shine. 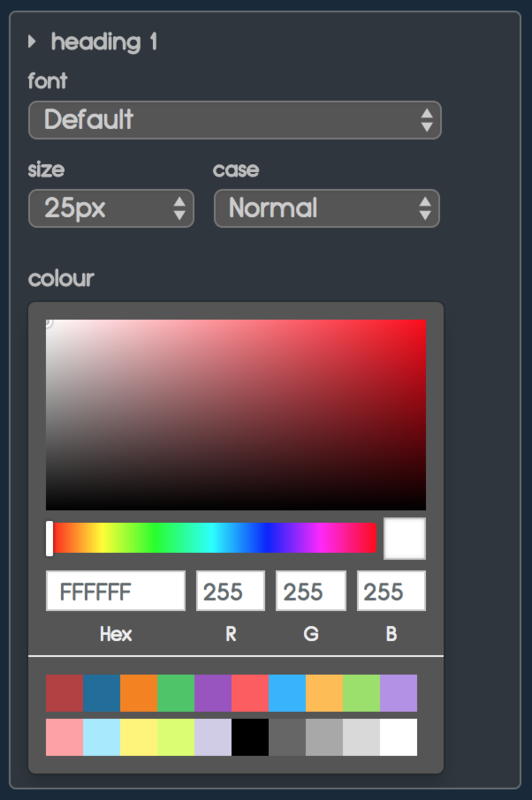 You can now specify what size, font, style and colour you'd like to use for your headers, sub-headers, body text, questions, answers, etc. Just set the styles once and it'll automatically apply to everything else in the survey! This is a really nifty time-saver, to keep everything looking smart and dapper, with confidence. It's all waiting for you over in the main left hand menu. Just look for the little ‘A' tab at the top! Whenever you select any element in your survey, you'll see our ‘rich text editor tool bar' appear, as if by magic. Just like using your favourite word processing software, you can now make individual words bold, italic, underlined or coloured. You can also put bullet points and links (just imagine linking from our ‘Terms Element‘ across to a page with your terms and conditions on it! Best of all, you can do it all with just a couple of clicks! With this latest rollout, you've got more functionality than ever before to make your surveys look exactly how YOU want them to look, and keep everything firmly on-brand for your business! 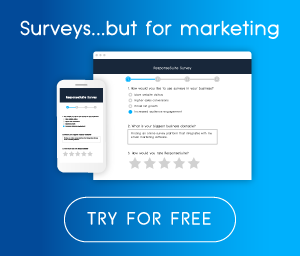 Why not take a look at some unconventional and creative ways you can use surveys for your business by delving into the 22 Unconventional Ways To Use Surveys article!